Our mailbox post is built from the finest quality pressure treated southern yellow pine. 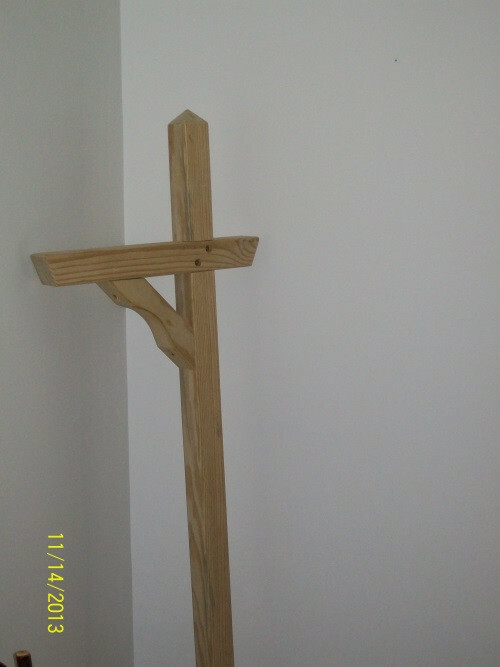 Available unfinished, or add your choice of 18 different stain & paint colors. All painted pieces are sanded and double coated. On each piece we use Storm Plate 30, a 100% acrylic exterior paint that resists peeling and flaking by "breathing" to let damaging moisture escape. Our stained pieces are stained with Natural-Kote™ a soy-based wood stain that will rejuvenate, preserve and protect your furniture. Our stain is penetrating, non film forming and has a long lasting UV protection.